DUPLEX FOR SALE!! 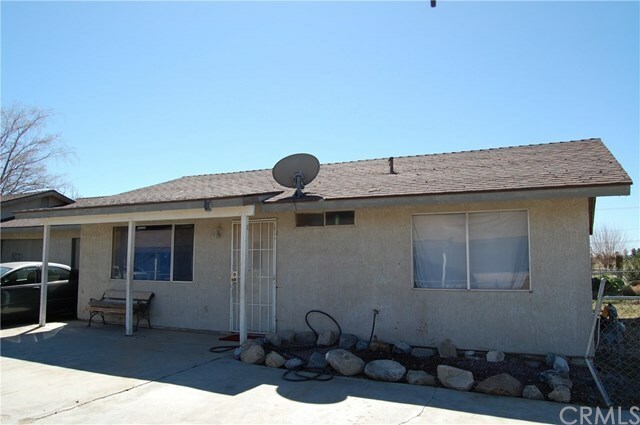 Investment Property In Adelanto......This is a great opportunity to pick up an investment for your portfolio! Each Unit has 2 Bedrooms and 1 Bath with Attached Single Car Garage. Drive by only. Please do not disturb the occupants.